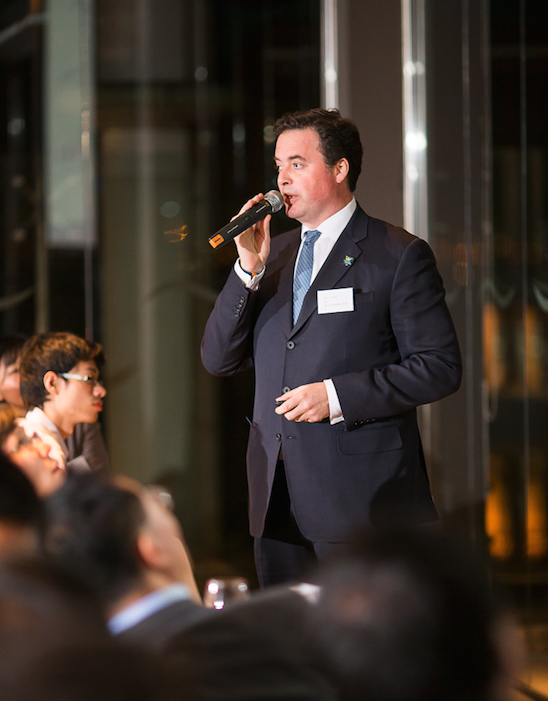 The Asia Mining Club invites you to a dinner reception, featuring a presentation and Q&A with Mr. Jay Hambro, Executive Chairman of IRC. Join this event to hear Jay’s views on the mining industry, iron ore, China and Russia, and IRC. To book a branded table at the Asia Mining Club Dinner for your team and invited guests, please contact Joan Lai, Club Secretary at secretary@asiaminingclub.org or +852-2522-8107 while offer lasts. Special Branded table price is HK$10,000.00 for 10 pax; and HK$5,000.00 for a half branded table of 5 pax. Or reserve your individual ticket today via www.asiaminingclub.org or contact Joan Lai, Club Secretary at secretary@asiaminingclub.org or +852-2522-8107. Individual ticket price is HK$1,000.00. Mr Jay Hambro is the Executive Chairman of IRC. He began his career as a metals and mining project financier at NM Rothschild and then as an investment banker at HSBC. In 2002 he joined what is now the Petropavlovsk Group and was subsequently appointed CEO of Aricom plc. Following the acquisition of Aricom by Petropavlovsk in 2009, he became the CIO there, a role he relinquished in 2010 to become Executive Chairman of IRC. Mr Hambro is a Fellow of the Institute of Materials, Minerals and Mining. He holds a Bachelor of Arts in Business Management.